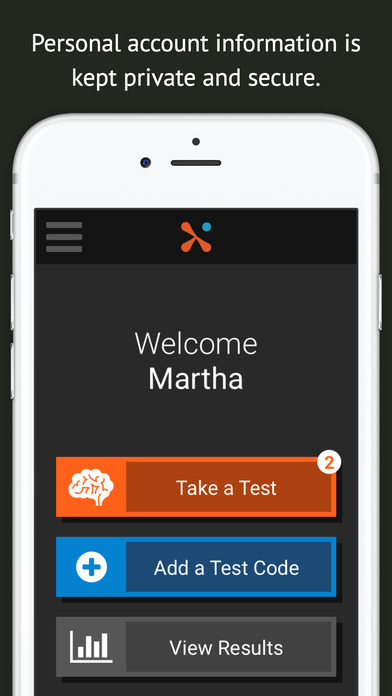 Savonix has developed a mobile, evidence-based neurocognitive assessment platform that the company says can eliminate the need for pen and paper exams that screen for cognitive functions. 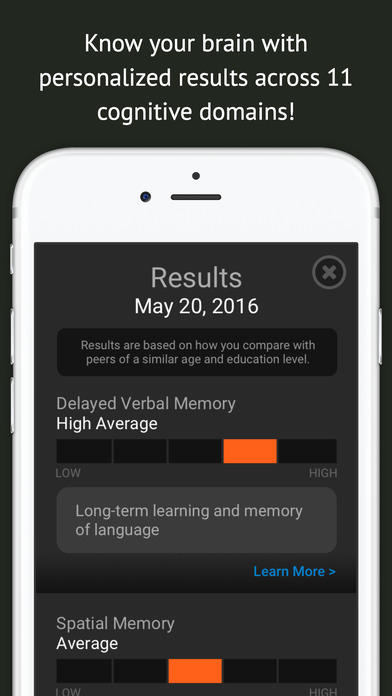 The mobile medical app, available on iTunes, evaluates long-term learning and language memory, delayed verbal memory, word memory, impulse control, emotional recognition, one’s ability to sustain attention through a task, and executive function. 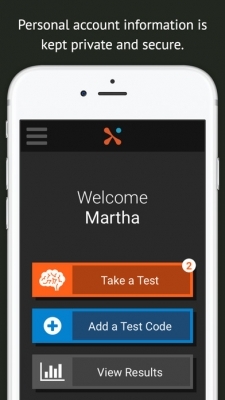 Savonix was founded by Mylea Charvat, PhD, a translational neuroscientist who did a fellowship in Clinical Neuroscience at Stanford School of Medicine after receiving her Ph.D. in clinical psychology from Palo Alto University. 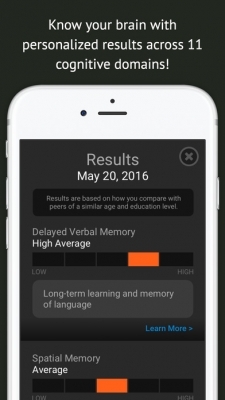 While these digital cognitive function tests are certainly interesting — it’s a stretch to say the actual tool is evidence based. The actual “system” or how it does the testing is based on literature, but there doesn’t appear to be any published studies to show the superiority of this digital tool or even studies that show the digital tool works just as well as traditional testing.